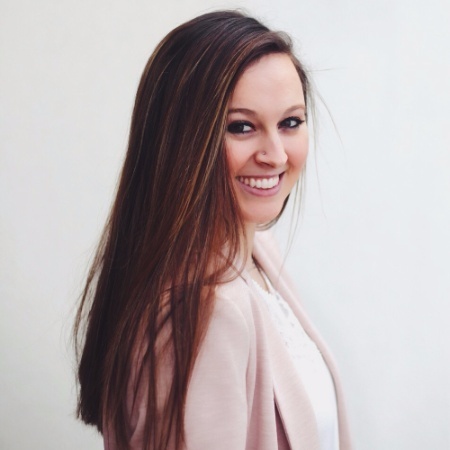 Sarah is a marketing and advertising student at the University of Oregon in the school of Journalism and Communications, and former intern at Hollywood Branded. How Much Product Placement Is Too Much? Music is a driving force that unites generations, crosses geographic boundaries, and cements memories into visceral and easy to remember experiences. Thanks to the digital universe, consumers can now watch music videos from their phones or their computers anywhere in the world at any time. And companies have a phenomenal opportunity to advertise their brands to a global audience - for incredibly affordable rates compared to traditional advertising. Consumers see brands in music videos and hear brand mentions in song lyrics all of the time - often subconsciously. But sometimes the product placement can be a little too blatant. A little too in your face. So, what makes a product placement a home run win? In this blog, Hollywood Branded looks at the immense amount of product placement in recent music videos and songs and discusses the most obvious top music video product placement case studies. Since 2002, one of America’s most popular reality drama shows is the Bachelor/ Bachelorette series. Throughout the show, contestants are trying to win over the hearts of the Bachelor or Bachelorette by obtaining a single red rose each week, so they have the chance to win the show - or at least have one more week of romantic adventures! For all but one contestant, they won’t walk away engaged with the final rose, but they may walk away with a whole new world opened to them: Brand endorsement deals. There are always speculations over whether some contestants are on the show for “the right reasons” - to find love or find fame. 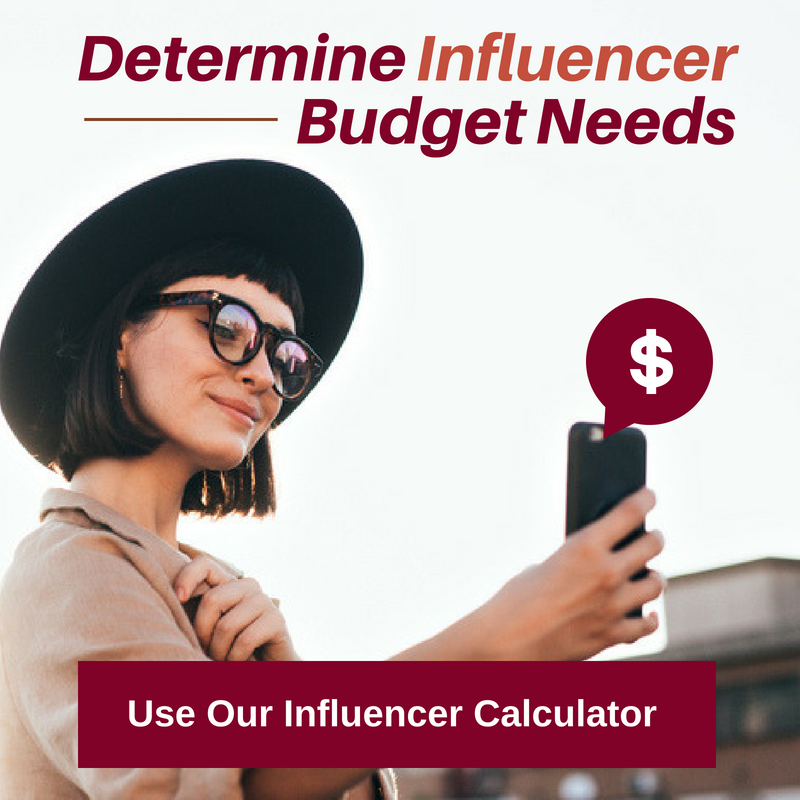 But if played right, there is ALMOST the guarantee of becoming a celebrity social media influencer. 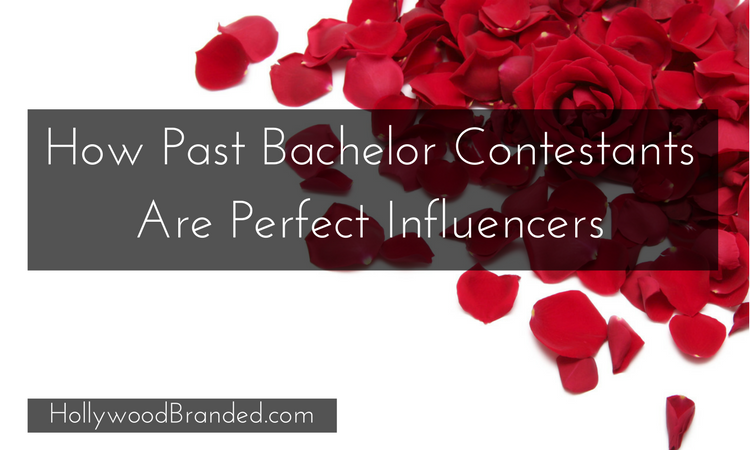 In this blog, Hollywood Branded discusses how past contestants of The Bachelor become viable celebrity social influencers for brand endorsements.